Welcome to the Village at Townes! 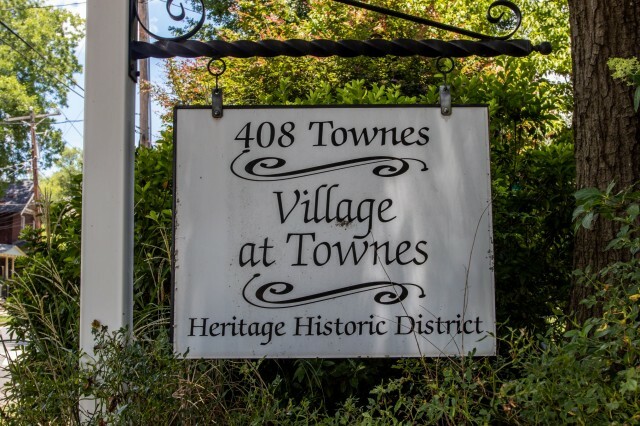 The Village at Townes community consists of 36 beautifully restored townhomes and is secluded in one of Greenville's preeminent historic districts. 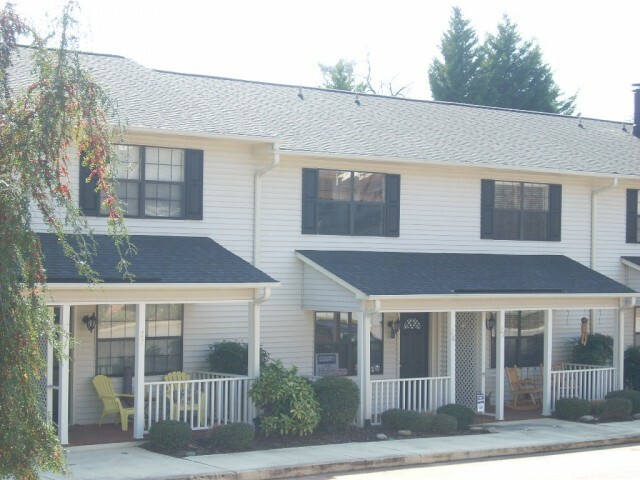 Village at Townes is close to Greenville's financial and theater districts, downtown, and offers easy access to I-385. The community offers harmonious living and its location will leave you dazzled and close to everything.